According to Variety, Woody Harrelson may play Han Solo's mentor in the next Star Wars spin-off. 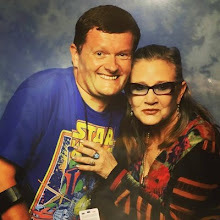 The acclaimed actor would join Alden Ehrenreich as Han Solo, Donald Glover as Lando Calrissian and Game of Thrones' Emilia Clarke, with Phil Lord and Chris Miller directing. In the wake of Rogue One: A Star Wars Story's stellar success at the box office. The Han Solo adventure, again set before A New Hope, might be pushed back from a scheduled release date of 25th May, 2018. Most likely hitting theatres in December of that year. This is only speculation on my part, but would make commercial sense with Episode VIII bowing this December. 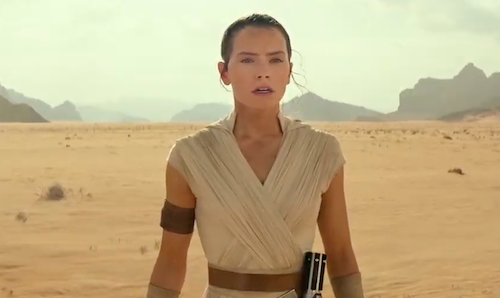 Disney would want to capitalise on the success of Star Wars releases during the holiday season and avoid clashing with its Marvel Cinematic Universe slate. 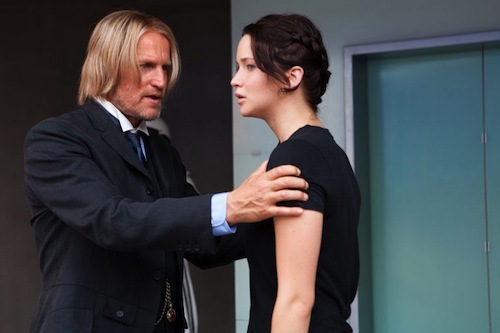 Harrelson is no stranger to blockbuster franchises and mentored Jennifer Lawrence’s Katniss Everdeen in The Hunger Games.